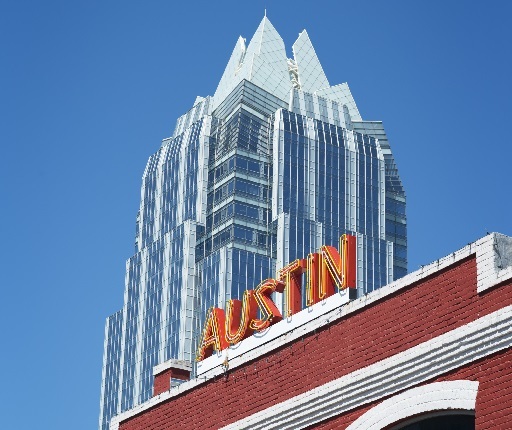 Our Austin office is located two blocks west of the State Capitol in the historic Uptown Arts District. The modern building is surrounded by historical structures that date to the earliest days of Texas history and are now home to entrepreneurs in technology and entertainment. Here are the professionals who call Austin home.